The Sony MDR7506 is an awfully comfortable, noise cancellation, closed back design and of course sensitive among other Best DJ Headphones that is great for travel and monitoring professional field recordings — especially DJing. Who does not want comfortable design and fantastic sound? And then if you find out a decent solution for your home or professional use like DJing, paying less than $100 bucks, it will be like having Aladin’s Lamp in hand. Fortunately, Sony offers just that in the Sony MDR7506 headphones. The Sony MDR7506 have to stay in one place. In these headphones, portability is a problem for a very long cable and questionable materials. Yet hobbyists obviously love this affordable option. For all-day listening, the Sony MDR7506 offers a lot in exchange for a little. Now I am showing you some features of Sony MDR7506 headphones. 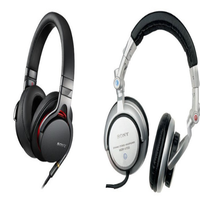 Sony MDR7506 Professional Headphone is an amazing headphone with Neodymium magnets. Don’t you know about Neodymium magnets? For your kind information, they produce a strong magnetic field for greater sensitivity in a voice coil, better bass response and higher overall sound quality with fantastic headphone experience. Why this Neodymium magnet is different from another type of permanent magnets; because Neodymium magnets are superior and provide an equal amount of magnetic strength in lesser size as compared to another type of magnets. 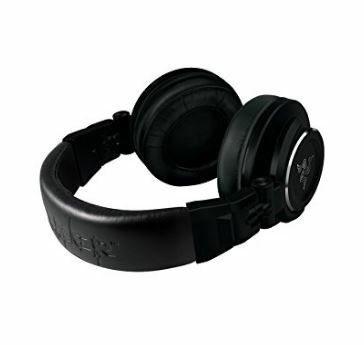 As a result, they can ensure powerful as well as detailed sound from your favorite headphone. Again, they are conscious of your health issue. These magnets generate a very few magnetic fields that are not threatening to human health. Besides, you will have 40mm drivers for a better sound quality and it is needed for any kind of professional like top DJ. This Sony MDR7506 Headphone has another marvelous feature; that is, you will get a professional-quality OFC cord that means oxygen free copper cord. Most of the professionals like DJ are always trying to look for this type of cord. Again, you are getting 9.8-foot cord which enough for your free movement; that always would be a DJ’s special requirement. 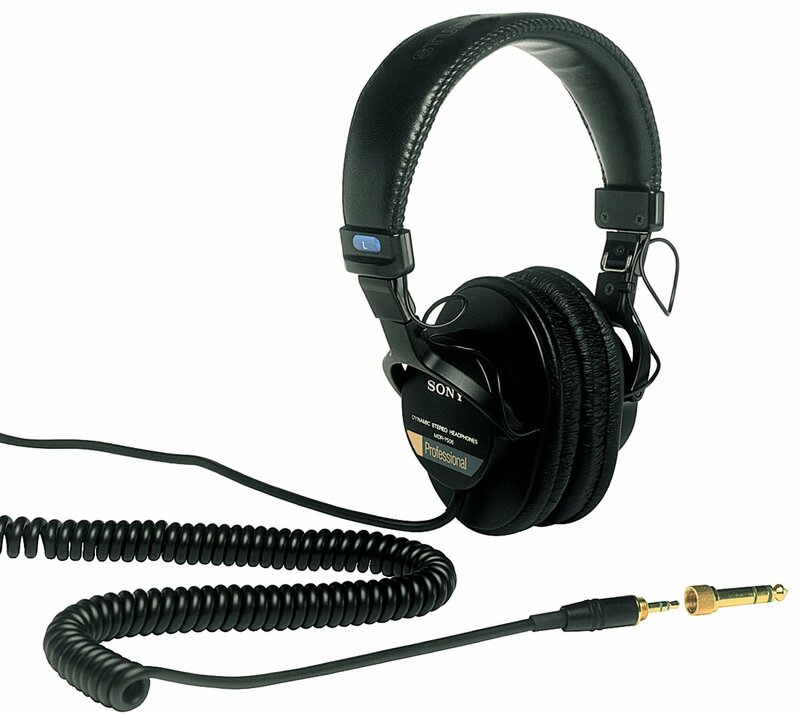 Besides, 1/4 inch and 1/8 inch applications Gold Connectors are available with this Sony MDR7506 Headphone. There is a Stereo Uni-match Plug either. The signal connection and transmission supplied are reliable and stable as well. 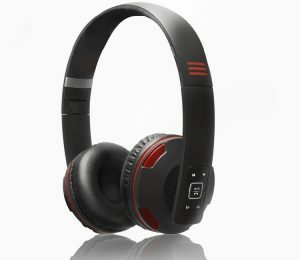 Moreover, its wonderful closed-ear design provides comfort and colossal reduction of external noises. Talking about sensitivity, the Sony MDR7506 have this lot. Even if you use an iPod, you do not need extra amplification with this awesome Sony MDR7506. It is easy to make yourself deaf. Say, you are watching a movie on an iPod. You have to run the volume near full volume, in most of the cases. But believe me; you will never go anywhere near full volume when you will use this Sony MDR7506. It will no need to go above 5/8 volume. Even if you are listening to the quietest classical music. Among the many reasons the Sony MDR7506 are so popular is that they play loud on anything. Even if you are thinking to use Sony MDR7506 in DJ purposes, they should play loud enough to let you check for noise and hear even the softest sections. These headphones have the sensitivity of 106 dB with 1 mW of input that is about 10 dB more than most Best DJ headphones. 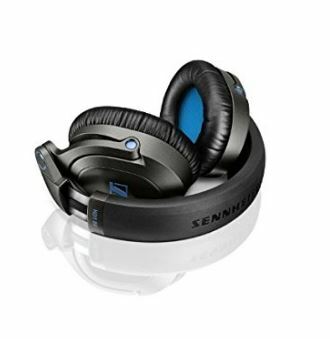 They are rated 5 dB more sensitive than the Ultrasone HFI-580 Headphones. Using Neodymium magnets for greater sensitivity in a voice coil, better bass response and higher overall sound quality with fantastic headphone experience. A: Obviously, these are comfortable. If you are a bit conscious, you can see that there used the cushion in the headband. That gives you comfortable wearing in the head. Again, the ear cups are also made on account of your comfort. 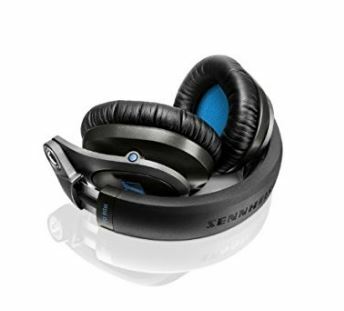 Q: Do these headsets have noise canceling capability for airplane use when used without music? A: It does not cancel out the background noises, but it reduces them. I have used these on an airplane and I was still able to hear the sound of the jets quite loud. Q: Are these headphones good for rock and classic rock listeners? 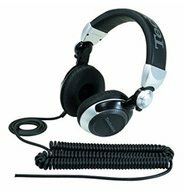 I’m looking for a good headphone without so much bass. A: Yes, obviously. The sound is fine for rock and classic rock listeners. You will not be disappointed. Q: I am worried about the cord length, is the cord detachable so I can use a shorter one or will have to just deal with the long cord? A: The cord is long enough for free movement, but the cord is detachable. 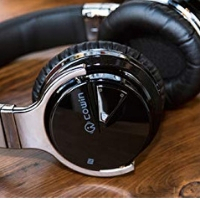 Q: Are these a good choice for listening to music at home? I work from home, and I need music to concentrate. A: Absolutely. Very rich sound and comfortable too. Most importantly, its noise cancellation is awesome. Enjoy. Sony MDR7506 may not satisfy you with its dressing, but there is still great quality within. These headphones have a balanced sound. As a result, no part of the musical scale is too loud or too soft. The casual listening music lovers like DJs will particularly love this soundscape. Because it has optimal for mixing and equalizing, which naturally costs a lot more. If you are concern about the value, this is the best buy I have seen all year. The Sony MDR7506 is not winning best-dressed, however, it offers balanced sound, outstanding noise isolation, uses of Neodymium magnets with the affordable package.